Following the successful launch of the Euthanasia Prevention Coalition - Europe initiative at the EU Parliament in Brussels, Alex Schadenberg and Belgian academic Carine Brochier from the debated two leading pro-euthanasia academics at the Goethe Institute. Dr Jan Bernheim who is credited with bringing both palliative care and euthanasia to Belgium rather nailed his colours to the mast in his very odd opening comments. Noting concern, as we all have, about the disaster in The Philippines, Bernheim attributed the catastrophe to global warming adding that global warming was a product of 'over-population'. People can think what they like about 'global warming' but making the connection to the Malthusian overpopulation movement rather suggest that Bernheim has a personal agenda with his promotion of euthanasia. 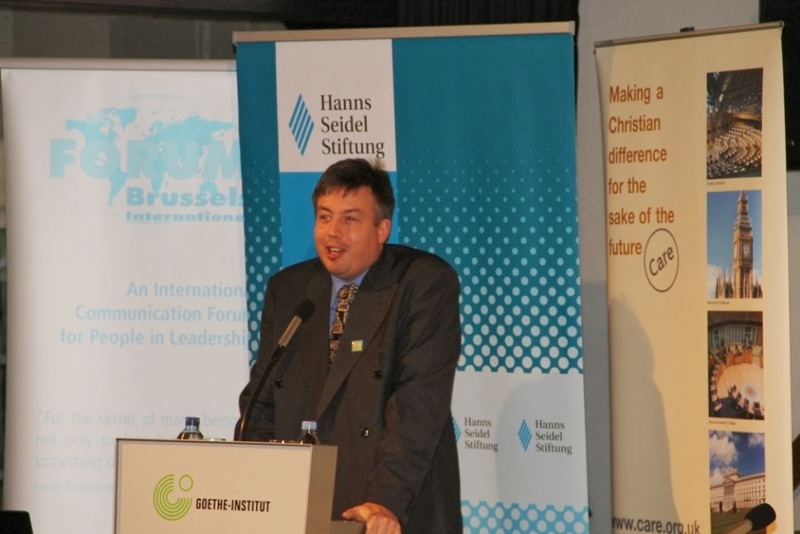 His debating partner, Professor Etienne Vermeersch (an author of the Belgian euthanasia law) seemed also to be driven by a perverse ideology (see the video below). Both acknowledged problems with the Belgian law and both seemed uncomfortable at being seriously challenged - probably for the first time. Unlike the Dame Cicily Saunders who developed palliative care in the UK to prevent euthanasia, Bernheim developed palliative care in Belgium in order to legalize euthanasia. I explained that the data proves that the assisted deaths that are done without request, the assisted deaths that are done by nurses and the unreported assisted deaths share a high co-relation with the same demographic group, that being people who are over the age of 80, who are incompetent to make decisions, who die in a hospital and usually have an unpredictable end-of-life trajectory. This is a vulnerable patient group at risk of having euthanasia imposed upon them. Sadly these people are also known as bed blockers. I also stated that people who do not want euthanasia are not protected by the law, but rather the law protects the doctors who euthanize their patients. There has never been an attempted prosecution for killing a person outside of the parameters of the Belgian euthanasia law. 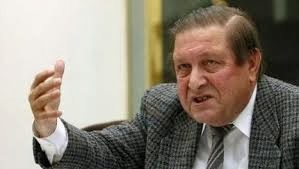 Vermeersch, blaimed the Walloons, the french region of Belgium, for the problems with the euthanasia law, even though all of the studies that I referred to were from the Flanders Region of Belgium. Vermeersch also suggested that there were not enough euthanasia deaths occurring because Catholic hospitals frowned on euthanasia. I stated that, sadly his comment was not correct since a 2011 Belgian study found that only 5% of the requests for euthanasia in Belgium are refused. 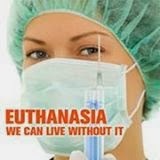 Fitzpatrick made it very clear that euthanasia is not safe and that judgements that determine that a person's life is not worth living are particularly dangerous for people who have already been socially devalued in society.